A picture speaks a thousand words and if we are to save wild Tigers, we have over 30 of the World’s best photographers speaking eloquently via their cameras in stunning pictures that bring global attention to the biggest Cat of them all. The beauty and grace of these rare creatures is something to behold in the frozen image. But we don’t want this to be the only lasting record that they ever existed on our precious planet. The venue is The World Famous Royal Albert Hall, in association with The Eastern & Oriental Express and YTL Hotels. These passionate and distinguished photographers are lending their talent, time and energy to bring the world’s attention to the plight of wild Tigers and this event is a place where a stand is being taken. In fact, many stands where you can study and admire what we may well be missing if we don’t act now. Wild Tigers are being hunted for their skins, bones and parts by the illegal poaching trade. The illegal trade in endangered species is worth around £12 billion every year. Additionally, the Tigers’ natural habitat is being decimated by greedy developers, which increases the risk of human/animal conflict points. Clinton comments – “With only 3,800 tigers left in the wild, time is running out to save this majestic species from extinction. Through this stunning exhibition, we want to inspire the public to join us and act to save, surely one of the planets’ most beautiful & captivating species for future generations”. On-going fragmentation of centuries old habitat is also killing off other rare species like rhinos, elephants, lions and numerous other species at an alarming rate. The wild Tiger has roamed our planet for over 2 million years and its future survival now in the in the balance, is a critical symbol for how we view the future. 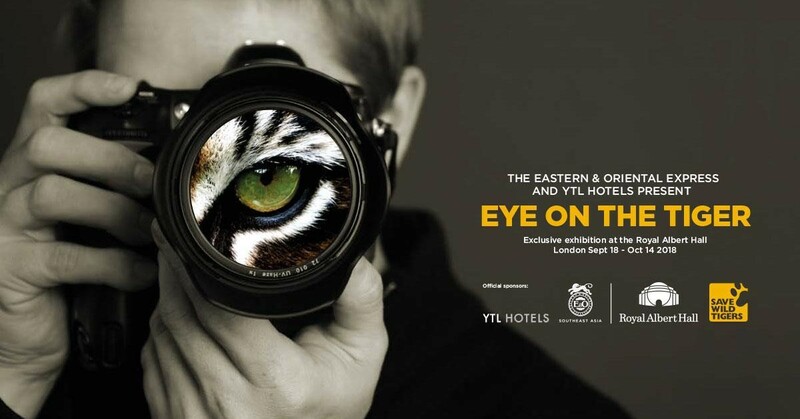 Renowned and award-winning UK & international photographers from around the globe – including USA, UK, Germany, Czech Republic, Sweden, Australia, Russia, Japan, Germany & India – have very generously donated their time and photographic rights to exhibit these beautiful photo`s at ‘eye on the tiger’. Save Wild Tigers motto has never been more pertinent in this singular point in time, because time is running out. We need to turn the tide of destruction, protect and preserve and keep the dimming light of wild Tigers burning bright in the eye of everyone concerned. To this end Save Wild Tigers is harnessing marketing & creative thinking to bring sharp focus to the cause. We’re collaborating closely with academic, media, corporate & conservations partners to develop immersive campaigns designed to engage & inspire all stakeholders. 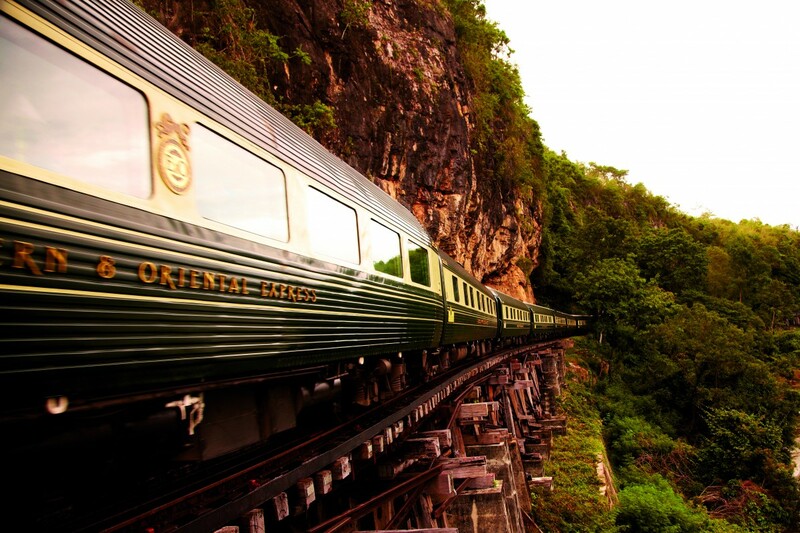 “Following the success of our Eastern & Oriental Tiger Express back in 2014, Belmond is delighted to continue their support of Save Wild Tigers and the Eye of the Tiger exhibition later this year. We are excited to sponsor this London exhibition and we hope that it will raise the awareness and essential funds to work towards ensuring that this beautiful species is saved from extinction.